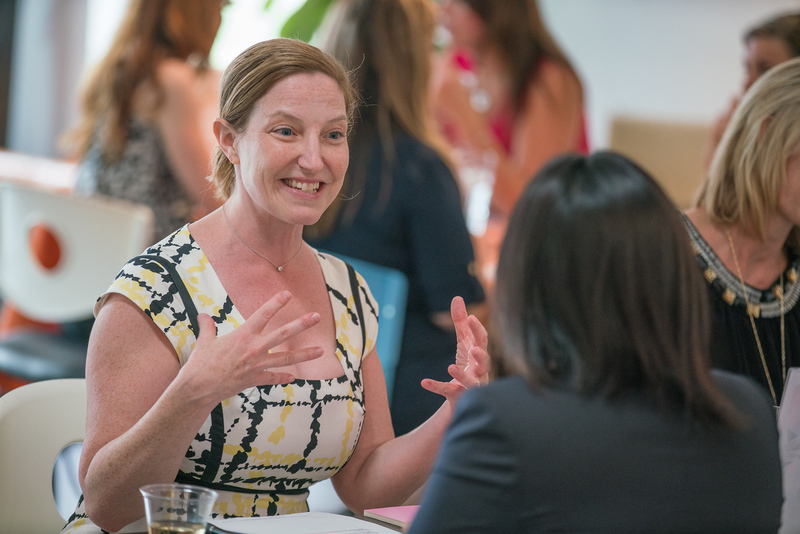 The Women in Business Leadership Circle Rock Another SkillSHARE! Above: Dr Cynthia Clark, Gabriele Vest and Lisette Callejas. The room was filled with eager participants ready to learn and skilled mentors prepared to share their own experiences on the specific topics of challenge submitted by the participants in advance. 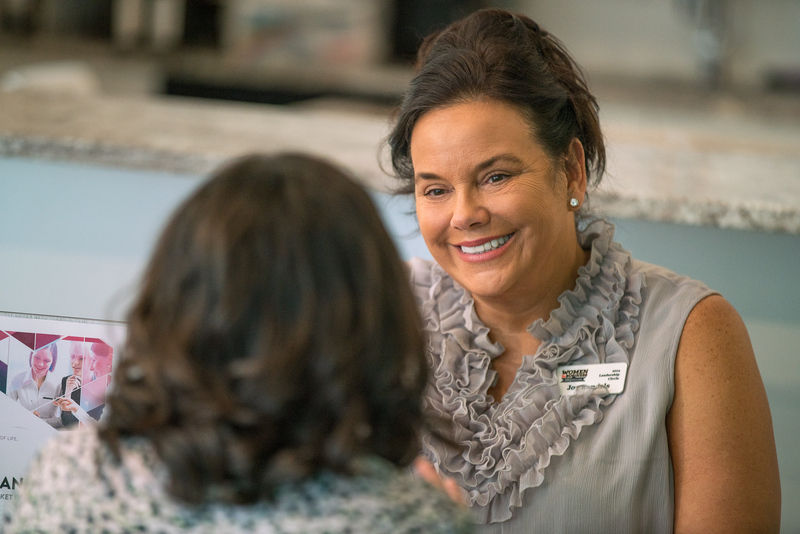 During four rounds of 20-minute concentrated mini-sessions, the SRQ team paired experienced mentors with participants looking for direction on everything from navigating the ladder to success and managing corporate growth to starting a business and work life balance. 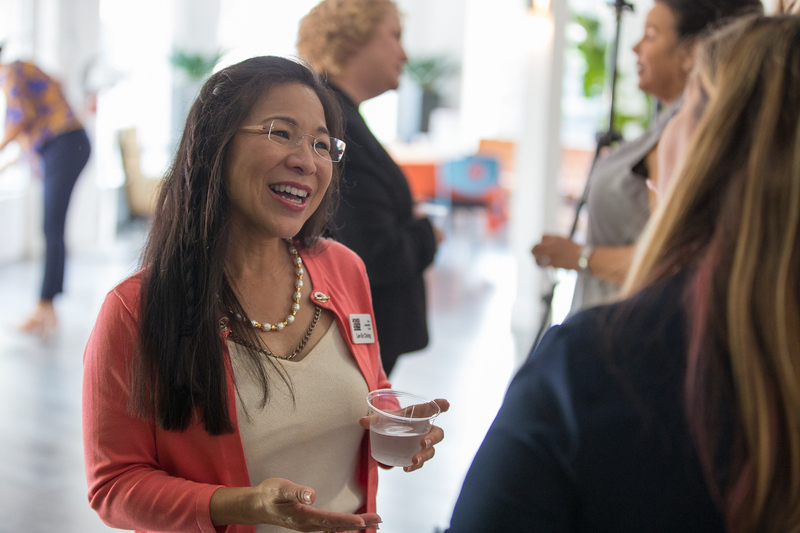 Both mentors and participants embraced the atmosphere of candor and support by sharing their thoughts on overcoming obstacles in their professional careers. The conference room transformed into a Reflection Lounge where individuals could mingle, engage in ice-breakers and reflect on the ideas and feedback they received. Above: The June 16 class of SkillSHARE Summit mentors and participants. The atmosphere was casual, intimate and filled with laughter and illuminating insights. Mentors and mentees alike shared their delight in learning from each other and the conversations were so engaging that time was extended for this second session to allow for more in-depth exploration. “I hope that my sessions brought light to some of the questions that my mentees had. 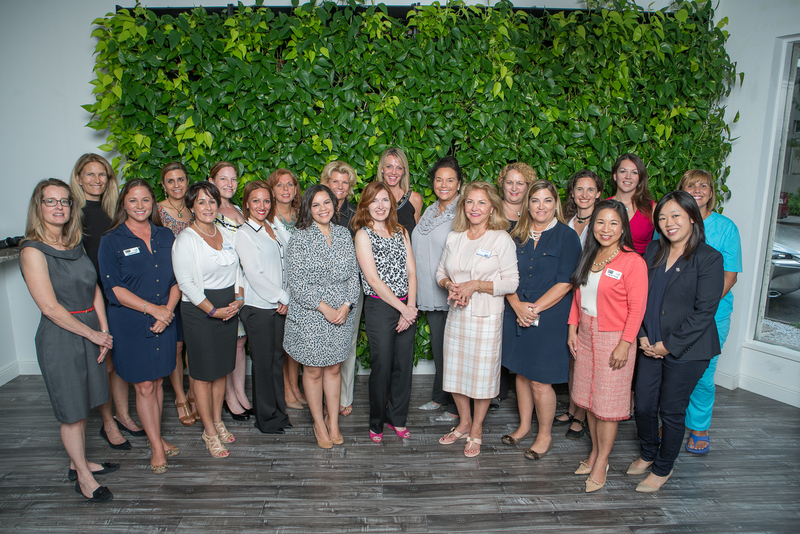 Each one inspired me and gave me plenty of ‘AHA’ moments,” said mentor and Women in Business Leadership Circle Class of 2016 ambassador Katie Moulton. Above: Leadership Circle Ambassador and Mentor Joy Randels and a SkillSHARE participant. 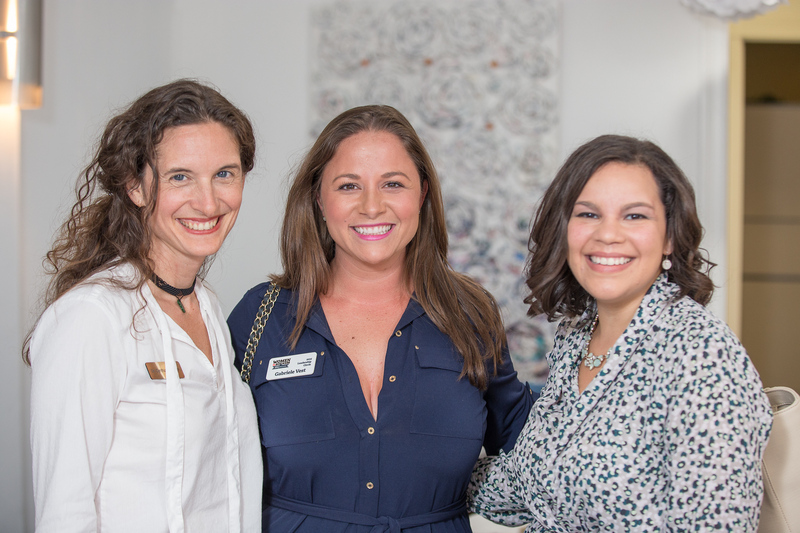 Above: Leadership Circle Ambassador and Mentor Katie Moulton, guest mentor Lisa Krouse and a SkillSHARE participant. The SRQ Media team would like to thank the extraordinary mentors at the event who created innovative conversations and lasting impressions. To all our enthusiastic participants we thank you for allowing us to be a part of your journey as you continue to learn and grow throughout the community. The next SkillSHARE Summit will take place on Thursday, October 20, 2016 from 5-7:30pm. To submit your application to participate in the Oct 20 SkillSHARE, please click here to register online or visit us at SRQMAG.COM/skillshare. 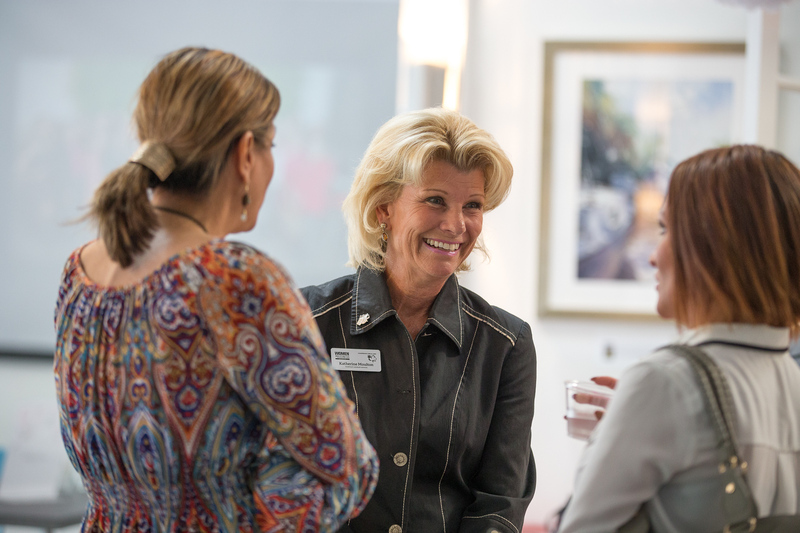 Click here for more information on the SRQ Women in Business Initiatives or visit us online at srqhearmeroar.com. Click here for more photos from the June 16 summit!